I'm a huge fan of the crockpot, which I will be referring to many times throughout this post. I just didn't grow up with the words slow cooker...LOL. They're easy, helpful and make my life a heck of a lot easier. 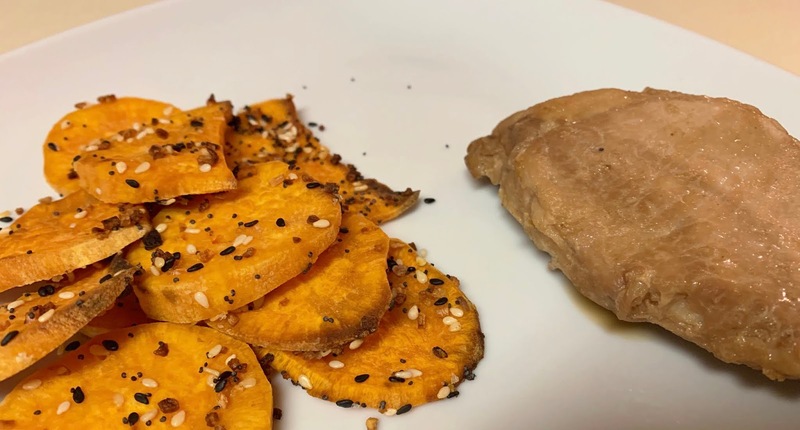 I have been using ours a few times a week and wanted to share some of the quicker dinners to throw together that we have tried and enjoyed. First up is the brown sugar garlic chicken- the combination sounds a little crazy, but the end result is amazing. This is THE easiest recipe ever, and so SO delicious! One of my favorites to throw in and go on a busy week. I always have these ingredients on hand so it's great when I have to think of an idea quickly in the morning for that evening's dinner plan if one is not already set. Sticking with the chicken theme, but in soup form-next up is a chicken tortilla soup! Much needed on some of these still not so warm days of Spring. Top each bowl of soup with cheese and tortilla strips! Cook on low for 6 hours or high for 3 hours. You may need to cook a little longer if your pork chops are frozen. Don't let my sub-par food pictures deter you, all of these recipes are so delicious and better yet, easy to prepare! 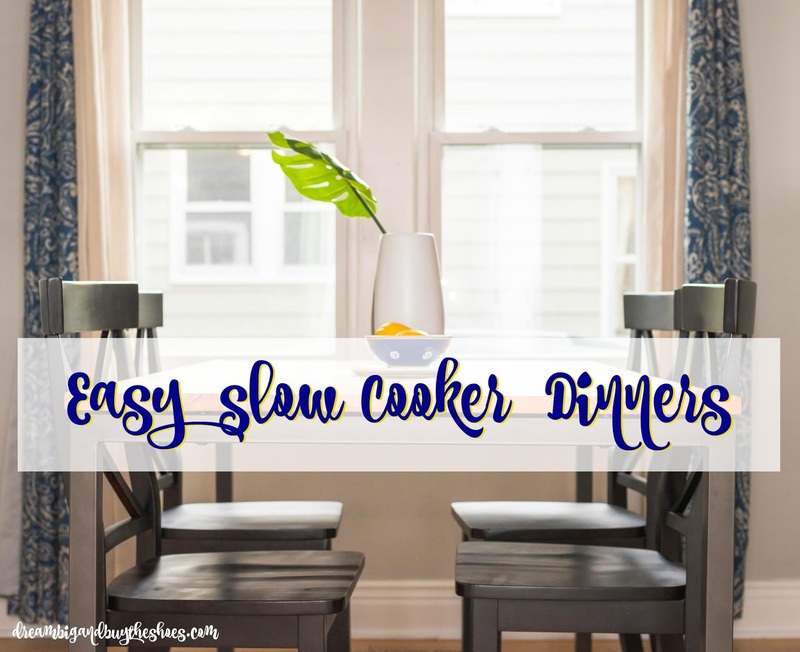 I love using our crockpot for dips, soups, casseroles and more. I made an amazing breakfast casserole on Christmas Eve and decided it's going to be a tradition so we don't have to worry about cooking on a holiday morning! Hope you try some or all of these and enjoy! What's your favorite slow cooker recipe?